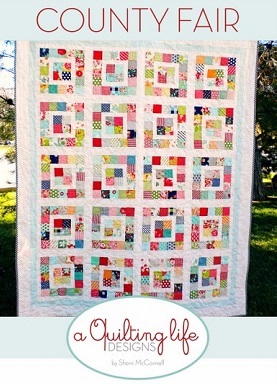 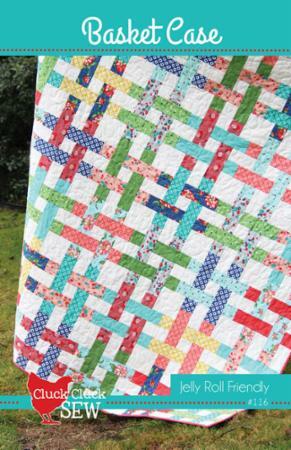 This quilt is jelly roll friendly or works great with fabrics in your scrap bin. 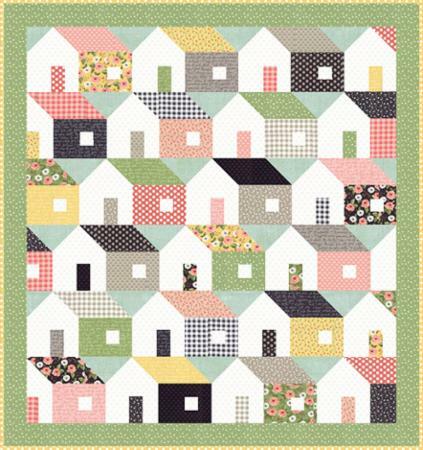 It is a beginner level pattern with a fun construction technique requiring minimal matching of seams. 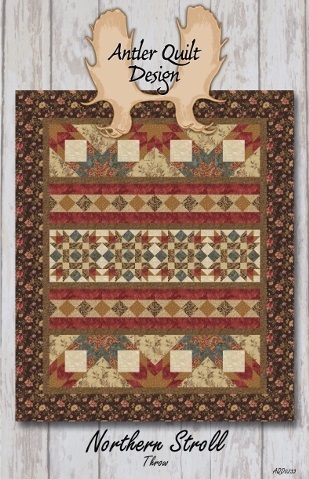 Designed by Sherri McConnell for A Quilting Life Designs. 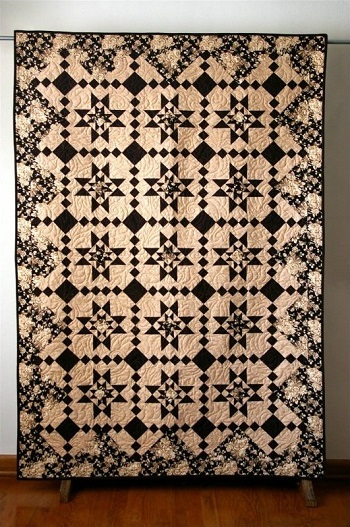 Size 57-1/2 x 70″.